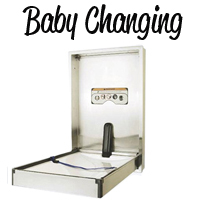 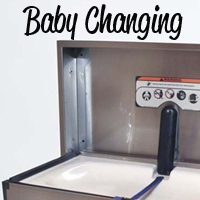 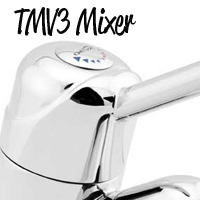 Commercial baby changer unit ideal for commercial and public wc facilities. 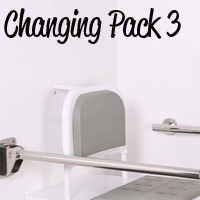 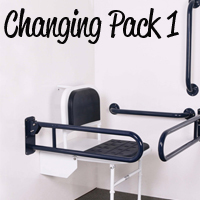 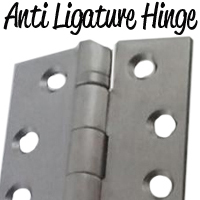 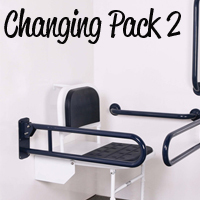 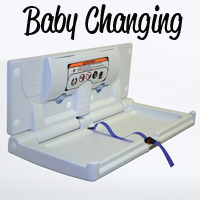 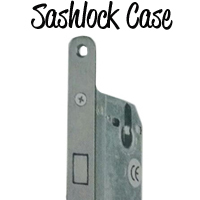 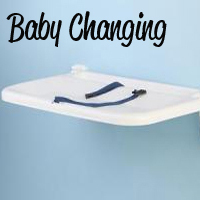 Baby Changing Units - Slimline and Compact with double locking saftey strap. 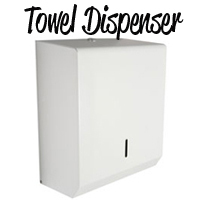 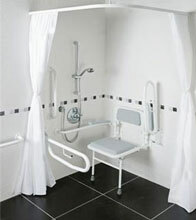 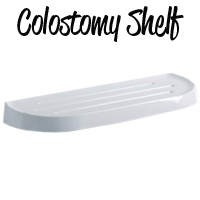 Commercial Products - Small colostomy shelf ideal for disabled and mobility bathrooms and toilet facilities. 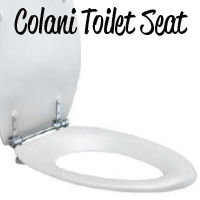 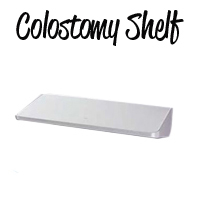 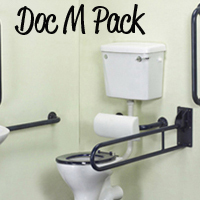 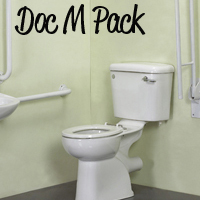 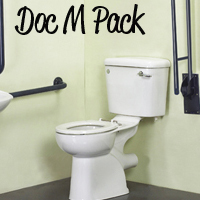 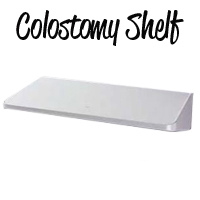 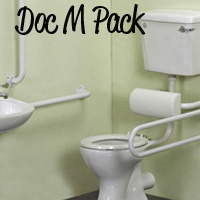 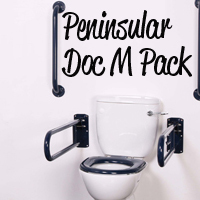 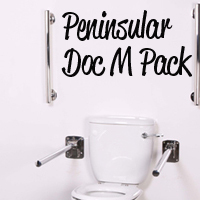 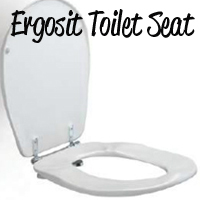 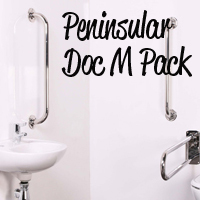 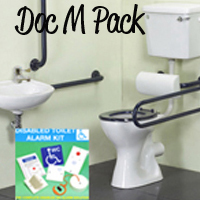 Commercial Products - Large colostomy shelf ideal for disabled and mobility bathrooms and toilet facilities.